VIGILANTE "IV"Deluxe EditionがOn the Road Webzineにてレビューされました! 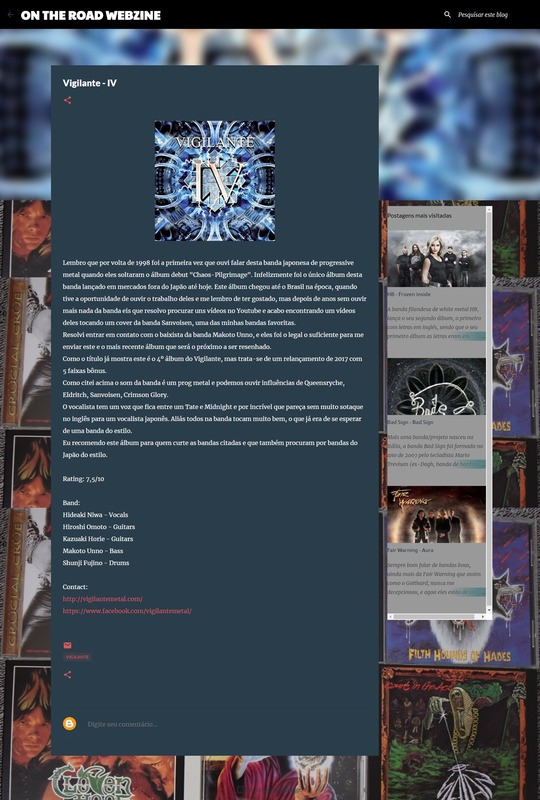 We received the "IV"Deluxe Edition album review from On the Road webzine. of the band Sanvoisen one of my favorite bands. 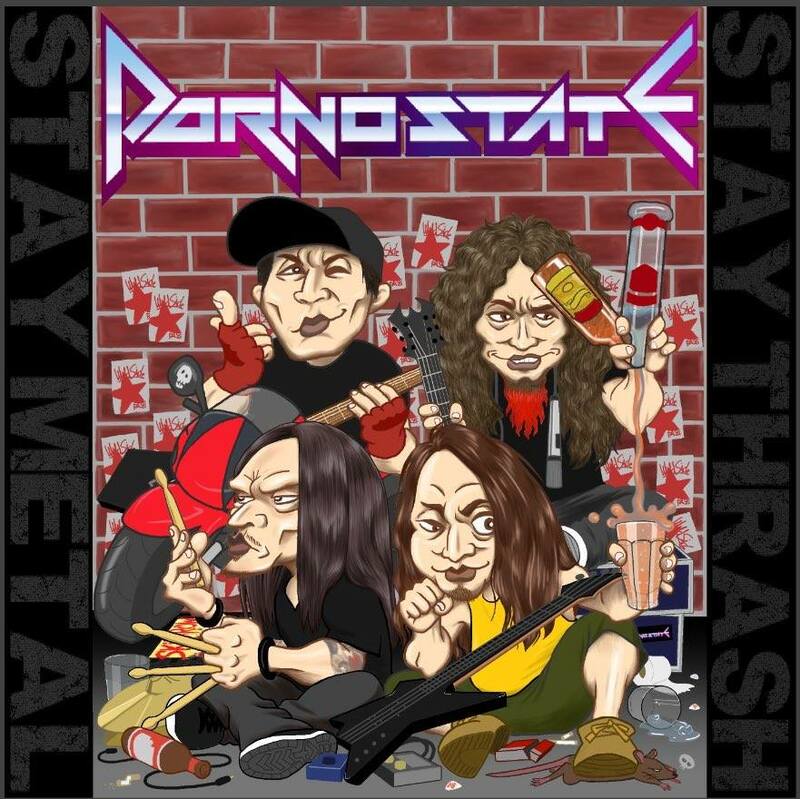 send me this album and the latest one that will be the next one to be reviewed. from Queensryche, Eldritch, Sanvoisen, Crimson Glory, etc. well, which was to be expected of a band of the style. Japanese bands of the style.